Robin Hunicke is Funomena's co-founder and CEO, and Associate Professor of Art, Games & Playable Media at UC Santa Cruz. She is a game designer and producer, with a background in fine art, computer science and applied game studies, best known for her role as Executive Producer on the award-winning PSN downloadable title, Journey. Recognized this year for her role as an Ambassador for Woman in Games, Robin is an evangelist for diversity of thought and participation in game design and game culture. She co-organizes the annual Experimental Gameplay session at GDC, teaching and lecturing extensively on how developers can create novel, experimental designs by focusing on the feeling. Dr. Young is a Professor of Computer Science and University Faculty Scholar at North Carolina State University in Raleigh, NC. He's the founder and executive director of the NC State Digital Games Research Initiative and directs the Liquid Narrative research group. Together with his students and staff, he works to develop computational models of interactive narrative with applications to computer games, educational and training systems and virtual environments. 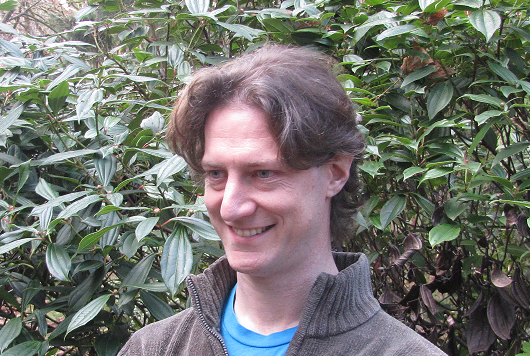 Tom Forsyth is a world-class software engineer and architect at Oculus VR. Tom's last two decades found him working at some of the tech industry's most innovative companies including Valve, Intel, and RAD Game Tools. Prior to Oculus, Tom worked at Valve, where he was working on Team Fortress 2 in VR with Joe Ludwig and Michael Abrash. 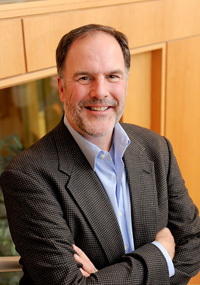 Casey O'Donnell is an Associate Professor in the Department of Media and Information at Michigan State University. 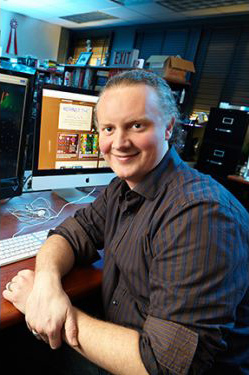 His research examines the creative collaborative work of videogame design and development. This research examines the cultural and collaborative dynamics that occur in both professional "AAA" organizations and formal and informal "independent" game development communities. His research has spanned game development companies from the United States to India. His first book, "Developer's Dilemma" is published by MIT Press. Casey is an active game developer, releasing "Osy," in 2011, "Against the Gradient," in 2012, "GLITcH" in 2013 and "Sparks of Eternity," in 2014. His work has been funded by the National Science Foundation (NSF) and the National Institute of Health (NIH). Unfortunately, due to circumstances beyond our control, Dr. Dow Schüll will not be able to attend FDG 2015 and this keynote has been cancelled. 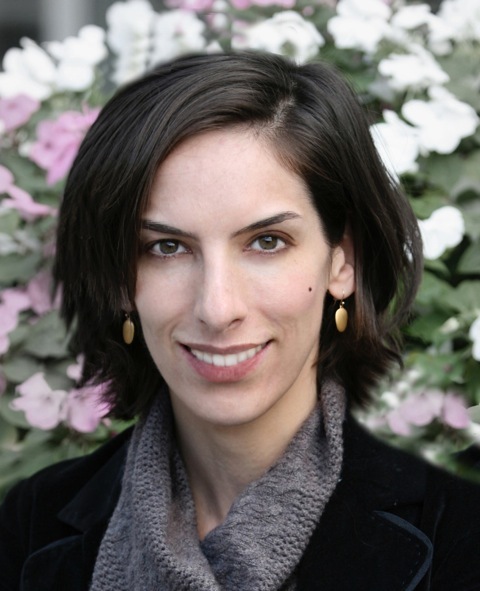 Natasha Dow Schüll is a cultural anthropologist and associate professor at MIT’s Program in Science, Technology, and Society. Her recent book, Addiction by Design: Machine Gambling in Las Vegas (Princeton University Press 2012), draws on extended fieldwork among compulsive gamblers and the designers of the slot machines they play to explore the relationship between technology design and the experience of addiction. Her work has been funded by the National Science Foundation, the Alfred P. Sloan Foundation, the Woodrow Wilson Foundation, and the Robert Wood Johnson Foundation. All photos copyright © Aramark. Used with permission.